Ready to get started? Use our online form to request a quote, or call us now to find out more about our services. 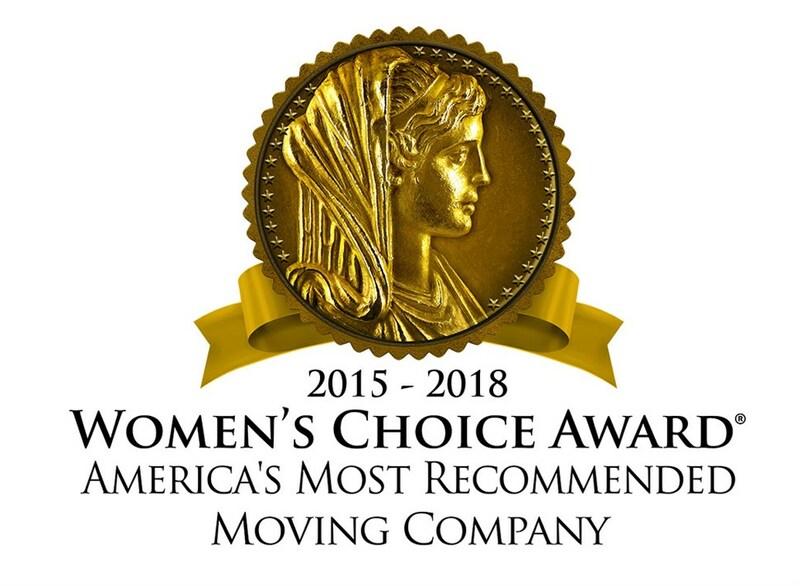 We’re the Massachusetts to Texas movers you can trust, and we want to make your relocation great.